Description: Between 1928 and 1945 he was ranked eight times in the U.S. Top Ten, reaching No. 1 in 1933, and No. 2 in 1930. He was ranked World No. 5 in 1930. 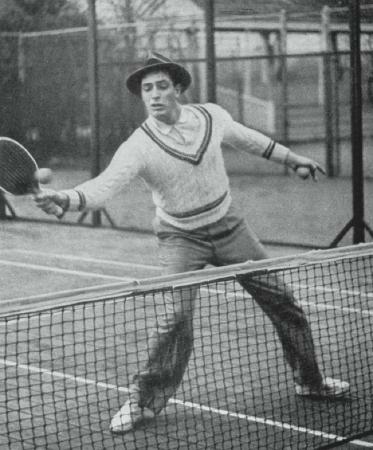 Shields defaulted to Sidney Wood in the finals at Wimbledon in 1931 due to an ankle injury, only time in history of a Grand Slam.